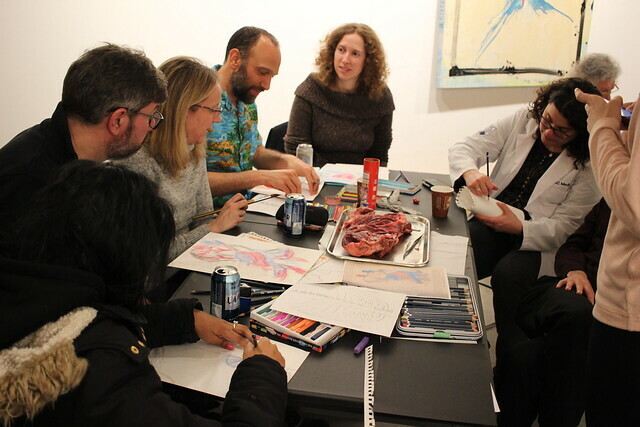 In the fall of 2019, Curiosity Collider will host our inaugural Sci-Art Exhibition, the Collisions Festival. 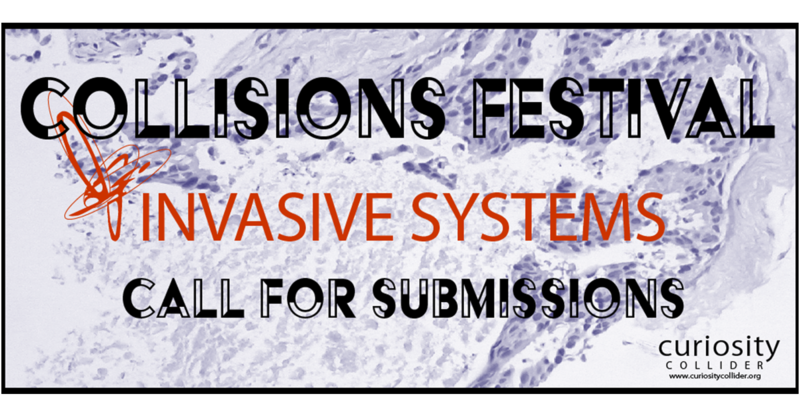 This year’s theme will be Invasive Systems. 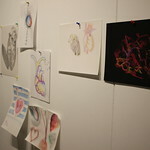 We are looking for submissions of new/existing art work. 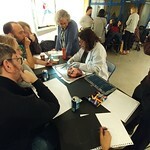 Collaboration opportunities available. 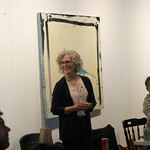 Deadline for submission is May 15, 2019. 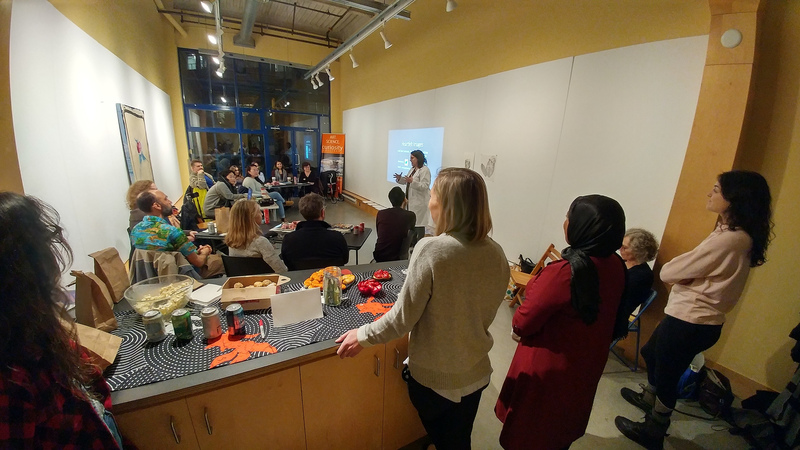 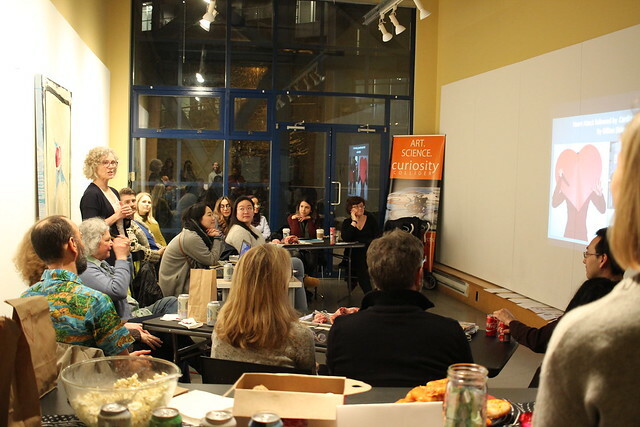 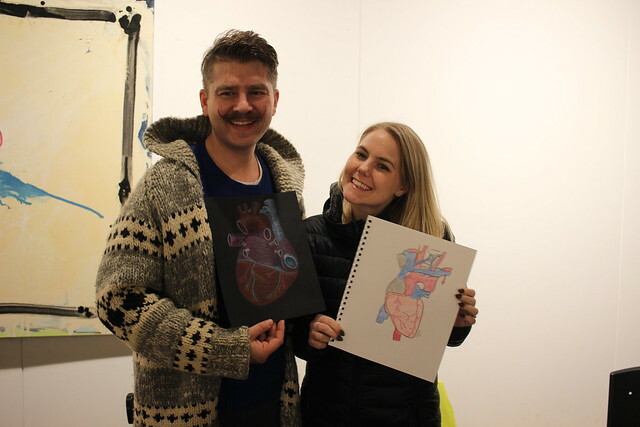 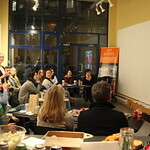 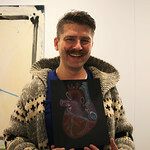 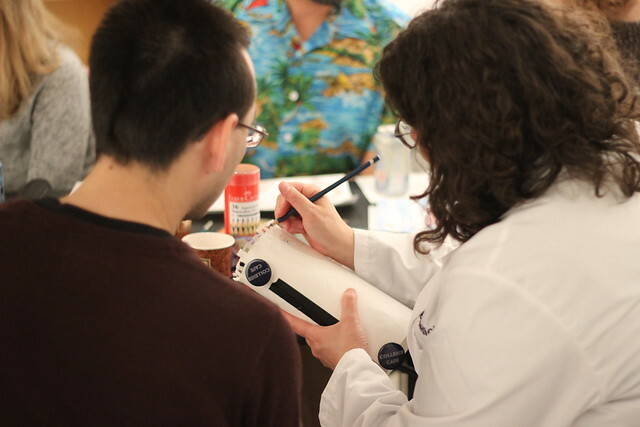 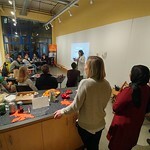 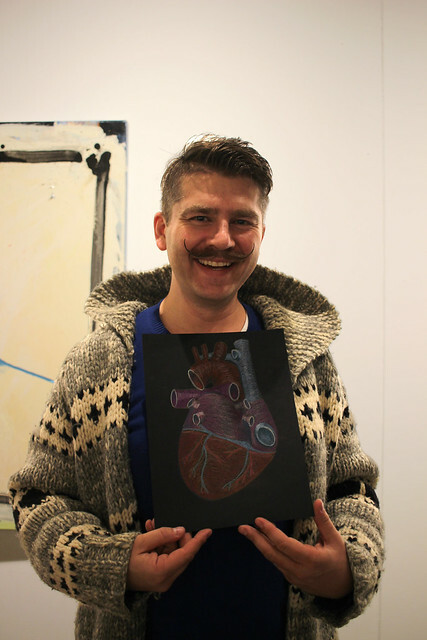 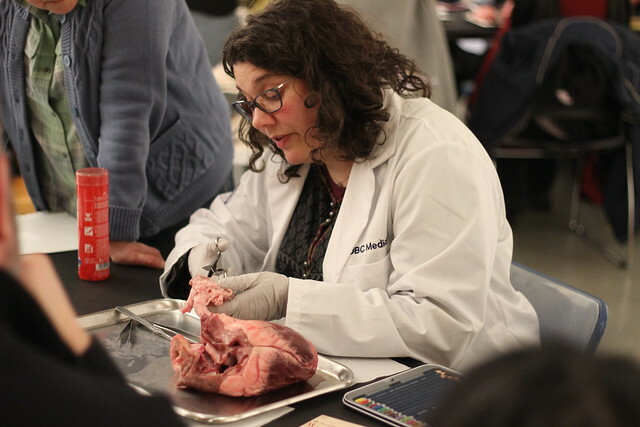 We recently had the pleasure hosting the only Canadian #AnatomyNights. 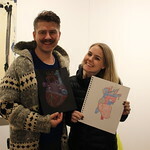 It was such a fun experience for us! 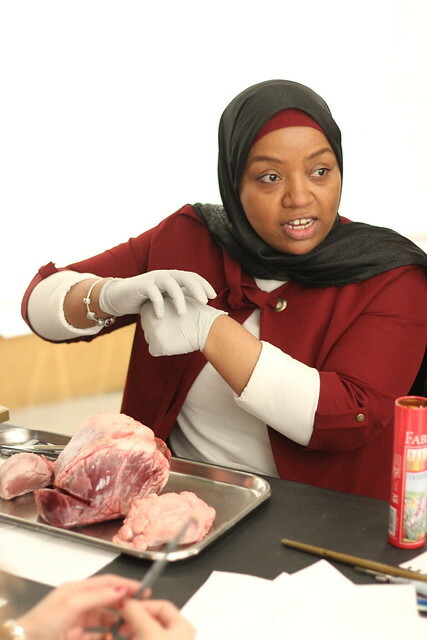 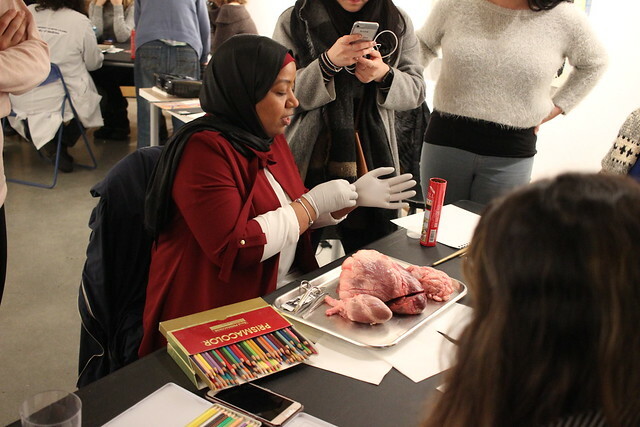 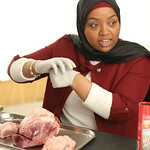 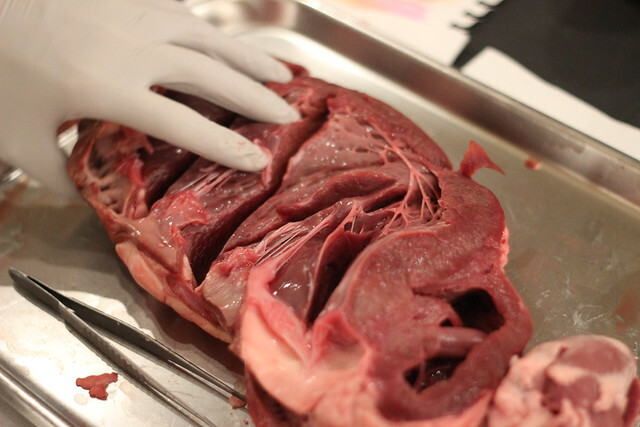 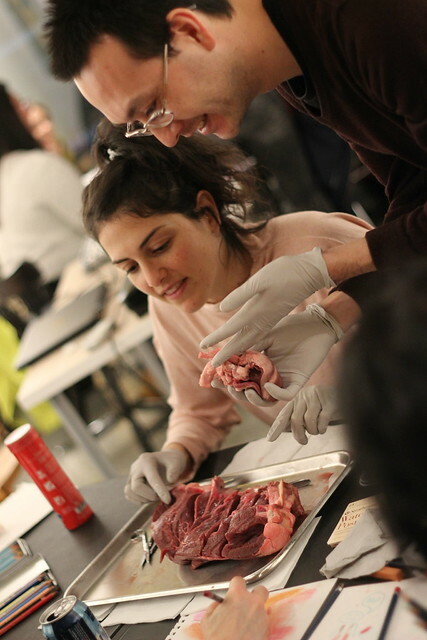 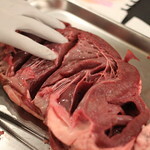 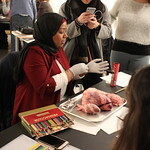 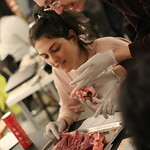 We learned from anatomy professor Claudia Krebs and surgeon/graduate student Najah Adreak about how our heart works through the dissection of a bovine heart (and we actually tugged the heartstrings). 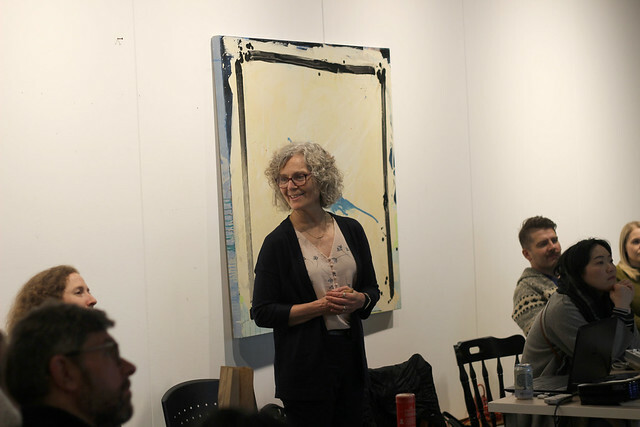 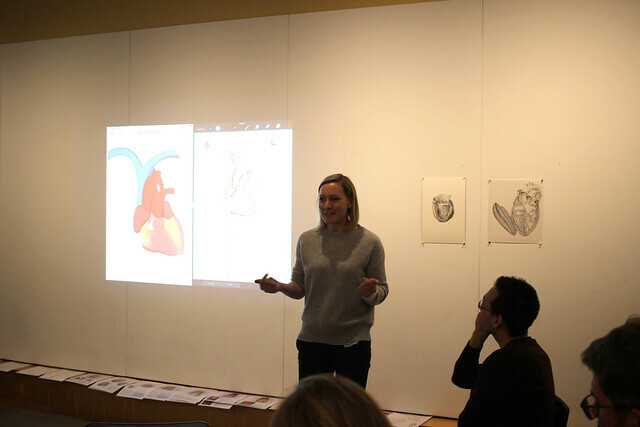 We also heard from physiology professor Carol Ann Courneya about the creativity medical and dental students demonstrated in the Heartfelt program. 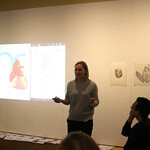 Lastly, medical illustrators Paige Blumer and Kate Campbell shared with us what the process of medical illustration is. 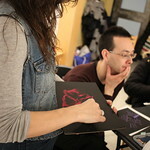 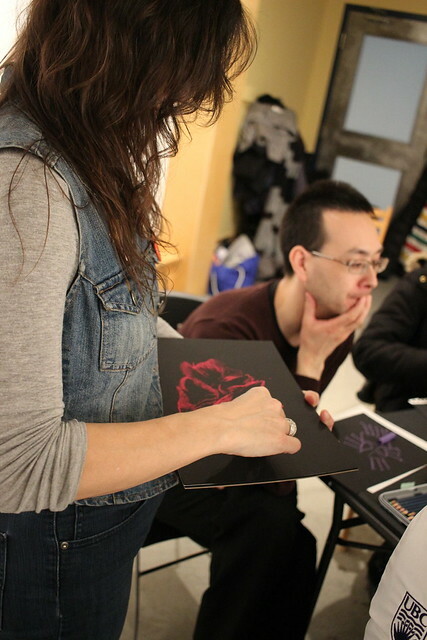 Here are some highlights from the event, including the creations by our participants. 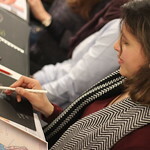 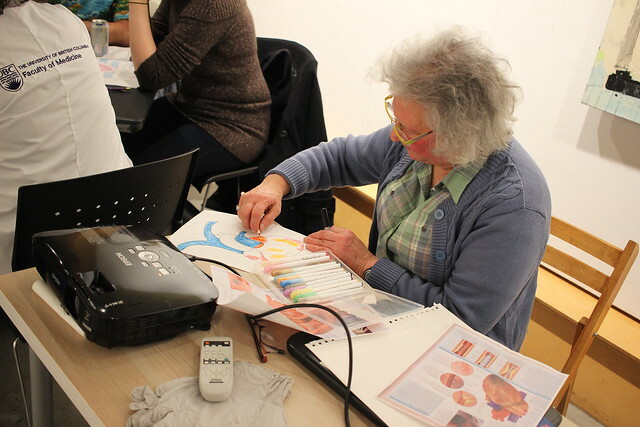 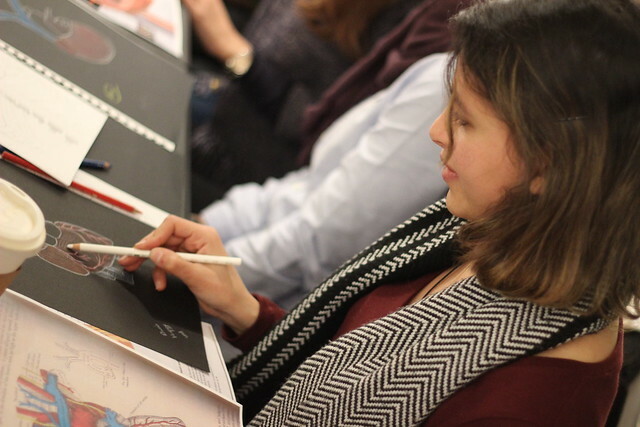 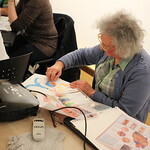 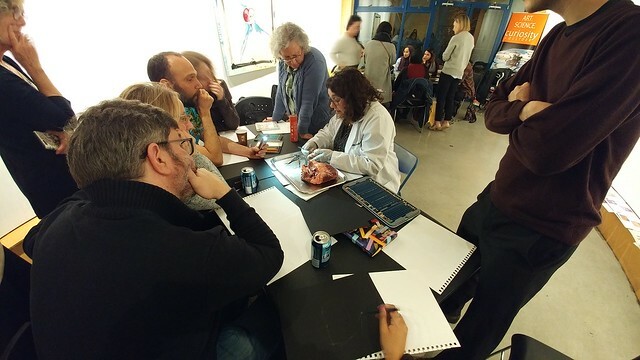 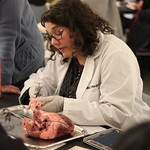 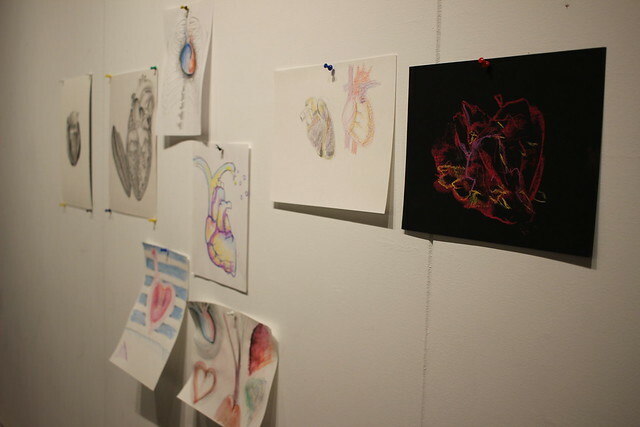 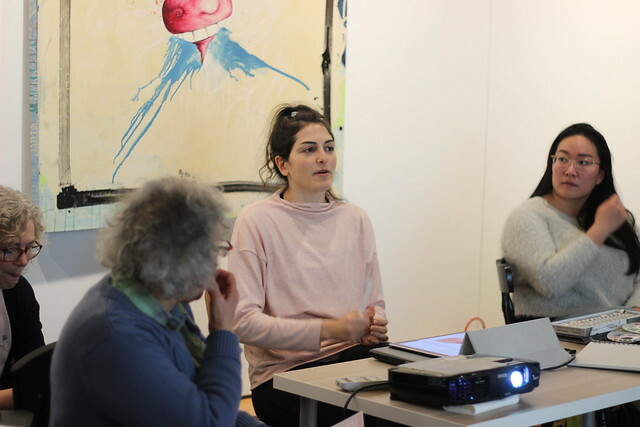 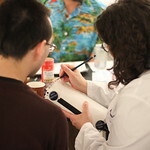 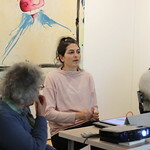 We hope there will be another anatomy night soon – perhaps we will explore the brain next?